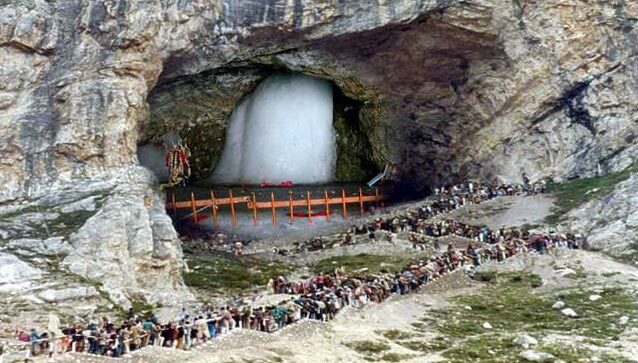 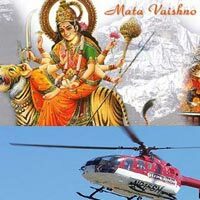 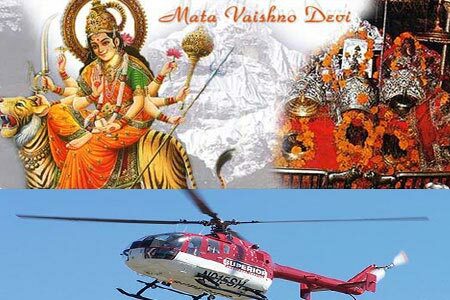 Helicopter ride & Mata Vaishno Devi Darshan, afternoon approx 2 p.m Srinagar transfers. 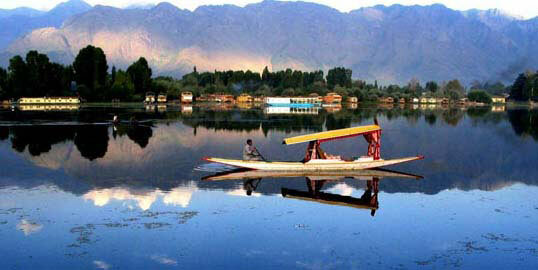 Explore Gulmarg- Horse ride Gandola ride (at your own cost)Gulmarg to Pahgalgam transfers. 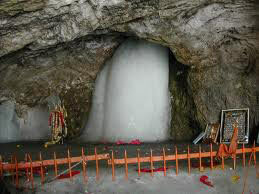 Horse ride, Aru Betab Valley, Chandanwari sightseeing at your own expanse.